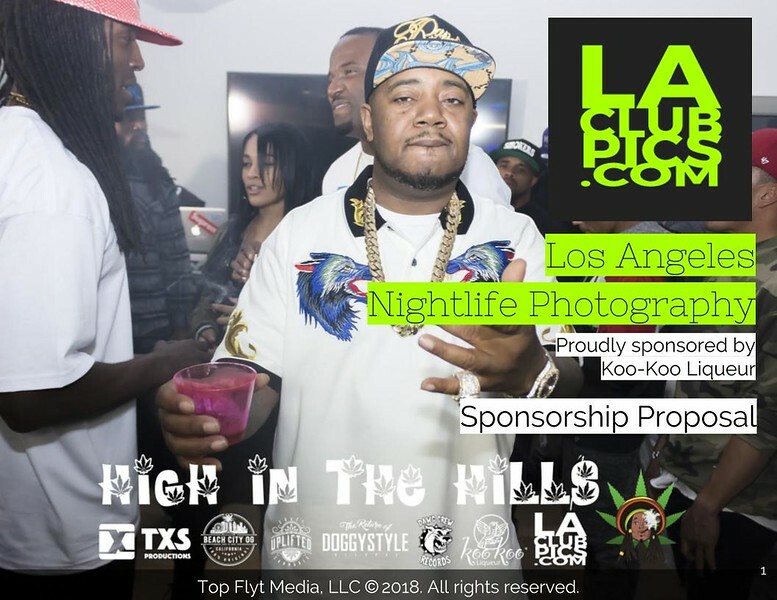 Sponsors - The Greatest Nightlife Photography in Los Angeles. The biggest companies in the world don't advertise because they're big. Instead, they're big because they advertise. There. We even threw in some italics. If you own a company or brand that you believe could benefit from being exposed to LA's trendsetters and taste-makers, please feel free to email us on wheretheparty@laclubpics.com and we will send you our sponsorship proposal.